The black leather is my favourite! Such a classic, isn't it? 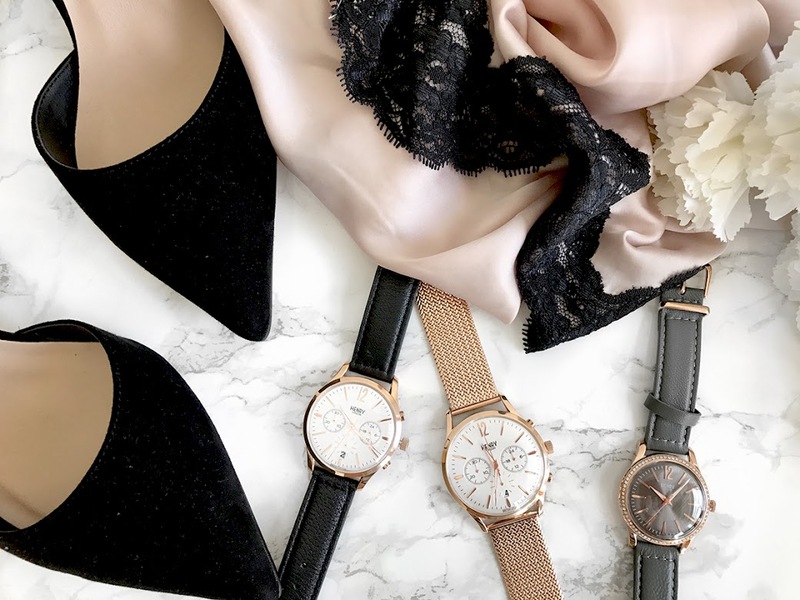 What a beautiful selection of watches! It's my fave as well! Haha seems to be everyones favourite! 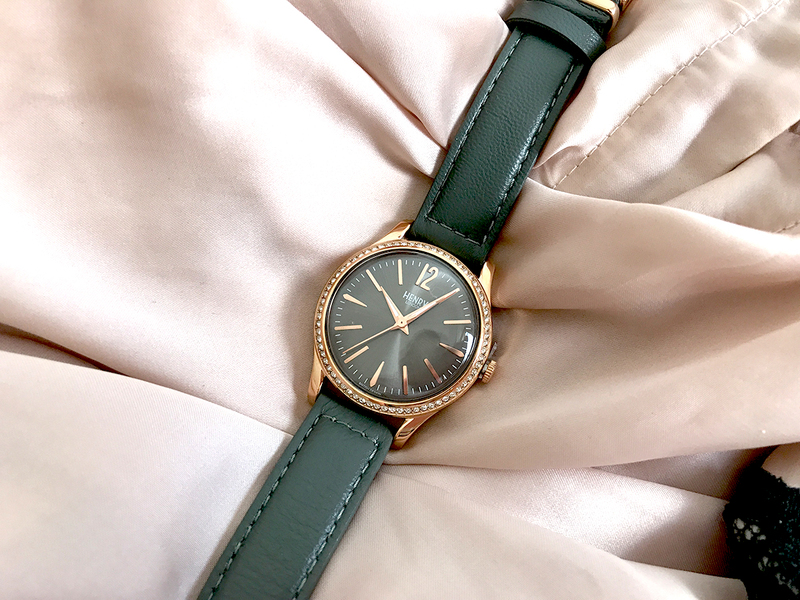 These Henry London watches are so cute. I love your pictures too! They are stunning aren't they? Thank you! 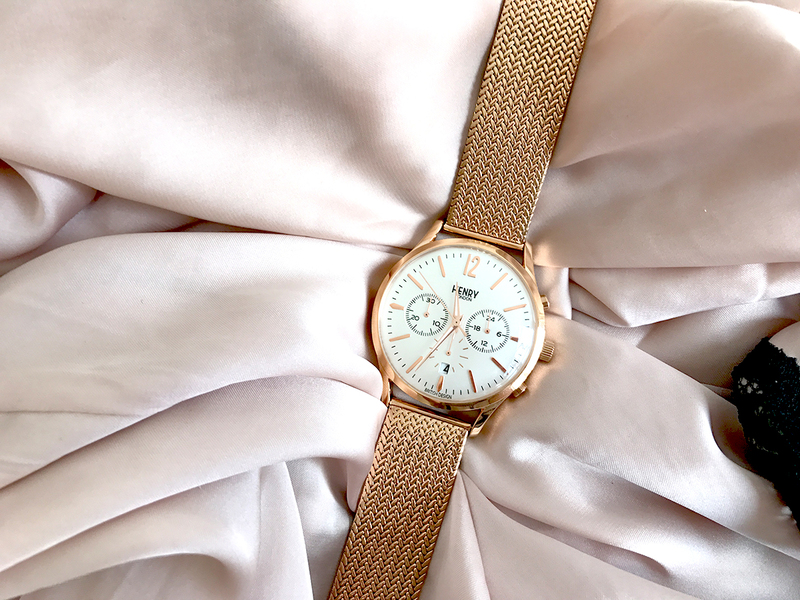 rose gold is always a great idea, right? So So happy you like them! Haha it's gorgeous isn't it? 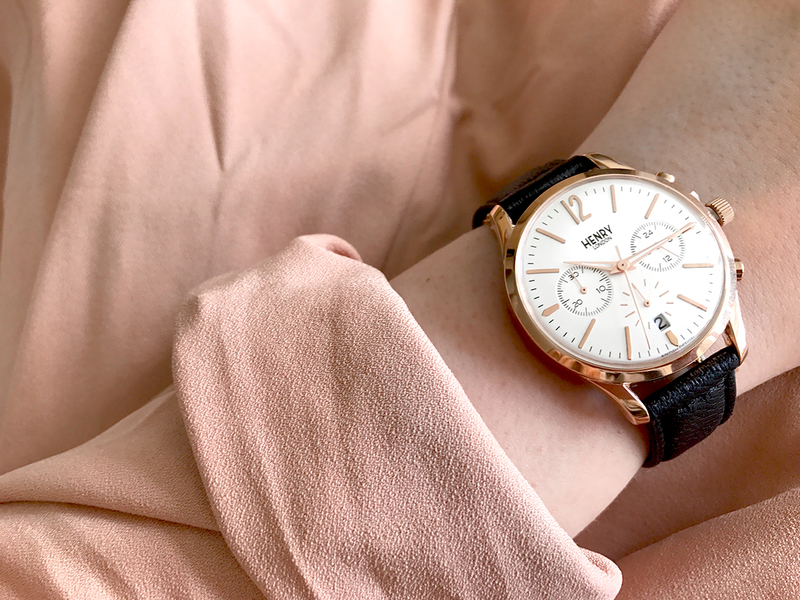 Wauw, these watches are absolutely stunning! I seriously wear them 24/7! Glad you like them Diane! They are also my faves! So jealous! The first one is so stunning. These are absolutely gorgeous!!! I need that rose gold one so pretty. All of these look SO beautiful and stylish! Love the look of the gold one especially! Stunning photography, as always! Haha seems to be everybody's favourite! 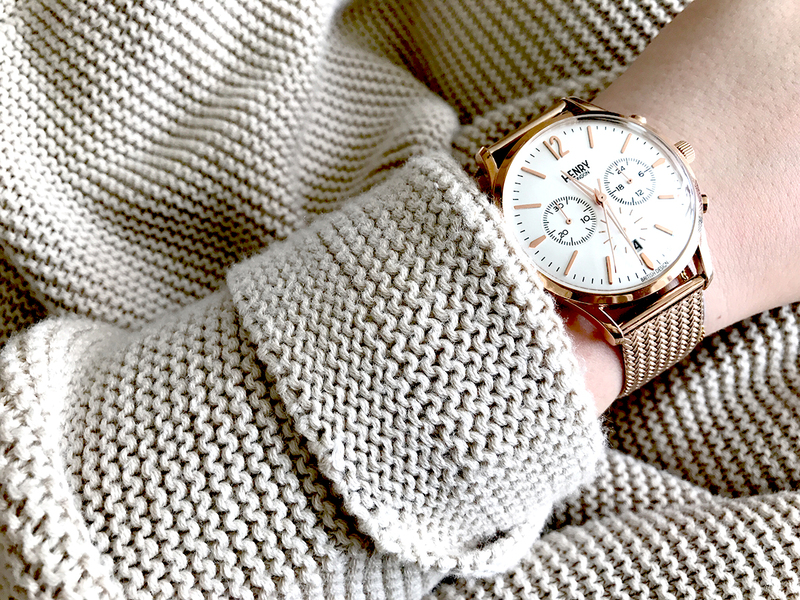 Their watches are beautiful! 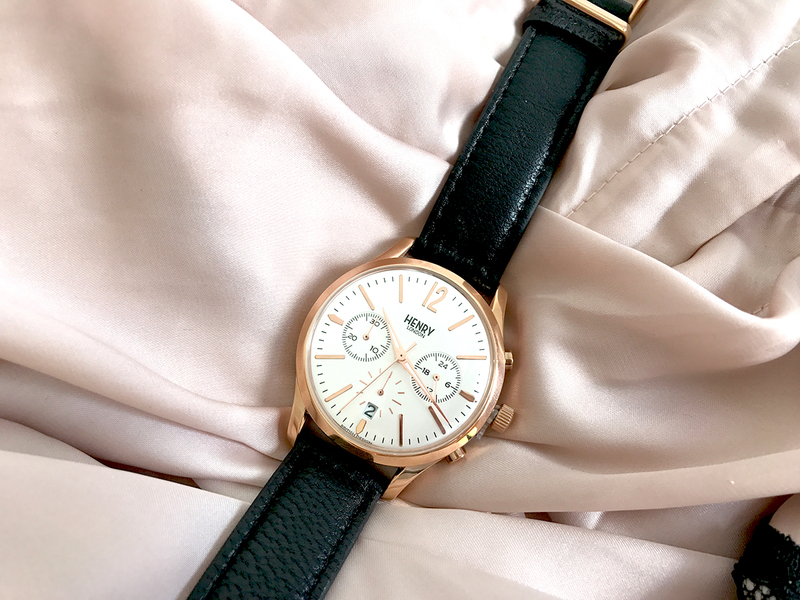 I really love that it looks like a unisex watch as well! Totally agree with you hun! 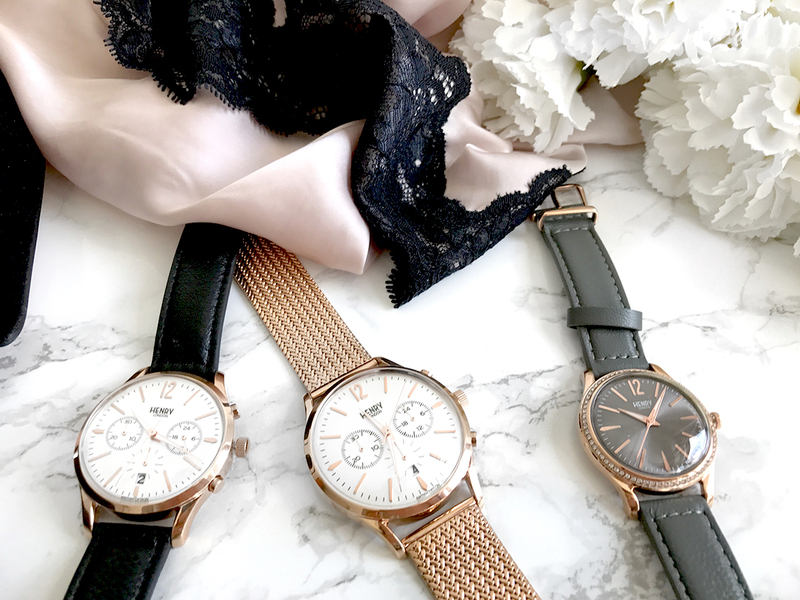 Wow that rose leather one is so pretty, also loving the rose gold strap one, it's a perfect mix of delicate and statement! SO glad you like them hun! 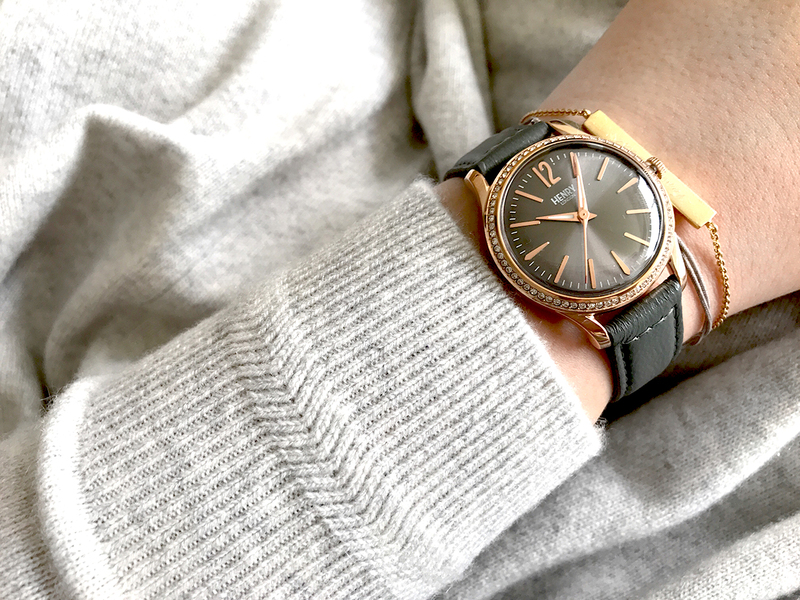 I love wearing watches. The black leather is my favorite. I've never heard of this brand before but I'm seriously impressed! Especially by the gold one, it's so beautiful! Ah so happy I introduced you to them!